ACP, Inc. is a national provider of professional services for the communications, cable and utility industries. We offer short and long term labor solutions for network integration, migrations and maintenance. ACP can offer turn-key solutions or specialize assistance for all your network requirements. 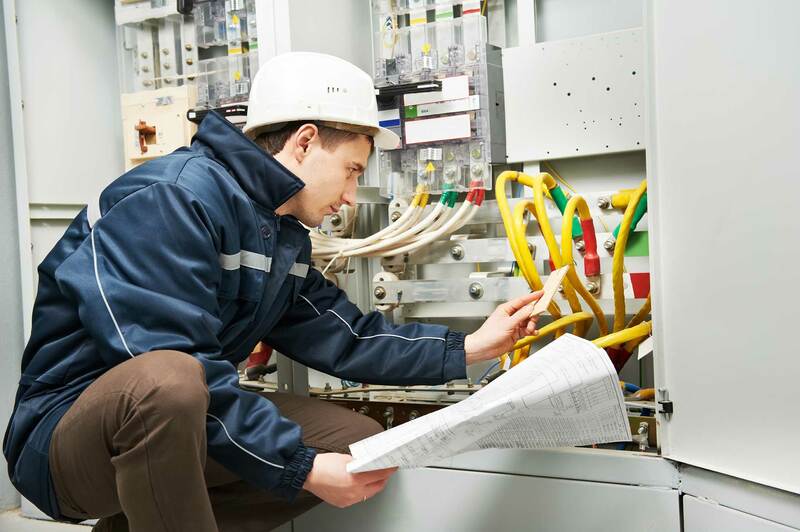 We are equipped and certified for new fiber build outs and existing fiber maintenance, DC Power infrastructure, broadband equipment test and turn up and network provisioning. 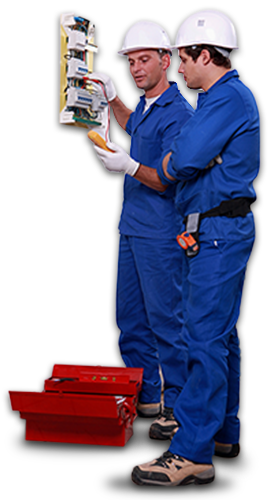 We provide the right people with the right tools exactly where you need them to get the job done. ACP has been providing professional communication services to the carrier and enterprise markets since 1997. We have developed into one of the premier partners for equipment integration, migration and maintenance. We know the communication business and have built our reputation on the thousands of projects and jobs we have completed. Our professional and skilled labor and state- of -the- art equipment allows us to rapidly mobilize for network deployments, upgrades and maintenance issues. maintain fiber and wireless networks. of technological solutions for your communication network. 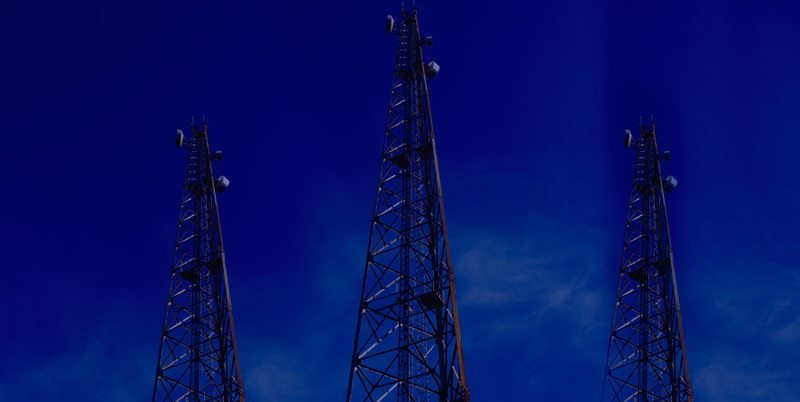 ACP offers project based and contract base services to Telco’s across the nation. ACP solutions can maximize efficiency and cost savings with intelligent products and reliable services. ACP has supplied us with technical services while building out our data centers in multiple locations. We have been very pleased with their knowledge, professionalism and assertiveness that they bring to every project. I would highly recommend them for providing quality design work of infrastructure and highly skilled laborers for central office or network build-outs. 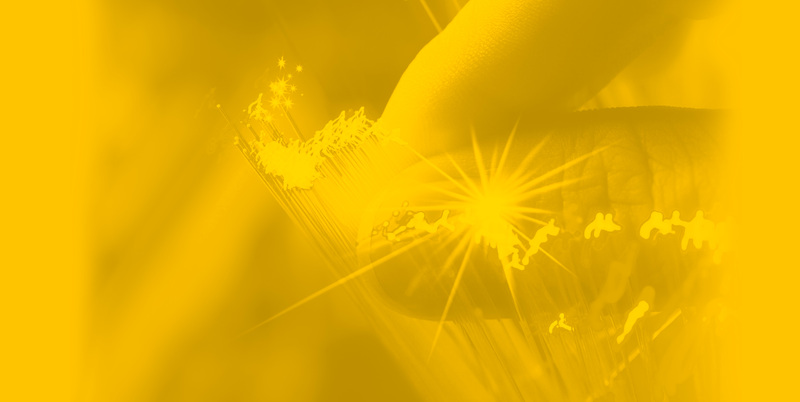 ACP is our prime vendor for integrations and fiber maintenance. They have performed thousands of jobs for us over the years and their excellent reputation is truly evident with the quality of work by their professional people.